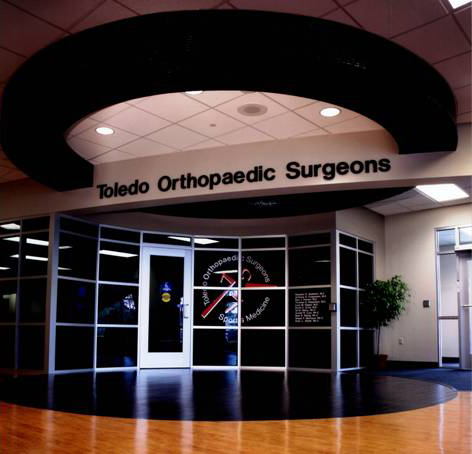 We welcome you as a patient and appreciate the opportunity to provide you with services that meet your orthopaedic needs. We are concerned with the care of the musculoskeletal system - bones, joints, ligaments, muscles, nerves, and related structures of the human body. Our practice is devoted to providing you with high quality medical care in a professional and caring atmosphere. This site is designed as an informative resource so that you may feel comfortable and secure with the medical care you receive.